Home » New Mobile Phones , Nokia , WP 7 » Nokia's First Windows Phone 7 Leaked! Check out the secret video of the first Windows-based Nokia phone. 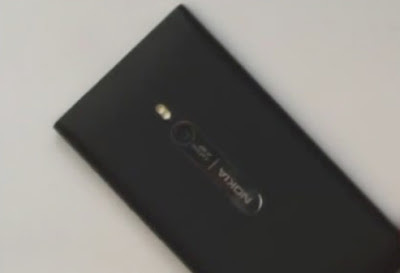 It seems Stephen Elop employees within the Nokia unveiled the company's first Mango device.